Organizations have spent decades trying to perfect the onboarding process. Today, they are doing the same with some small wins under their belt. Understanding that onboarding is part of the overall employee experience was a great first step and has allowed greater strides in fine tuning how businesses and leaders approach talent acquisition. Dr. Brandi and guest, Heidi Lynne Kurter, a global HR professional and consultant, discuss best practices for leaders to ensure they are attracting and retaining the best of the best from the talent pool. Organizations, leaders and especially HR professionals have come to realize that employee burnout is a very real affliction. Those most affected? The highly engaged employee. Delegating, time management, exercising and self-care are all ways to avoid burnout but what if managing your decision making is the answer? 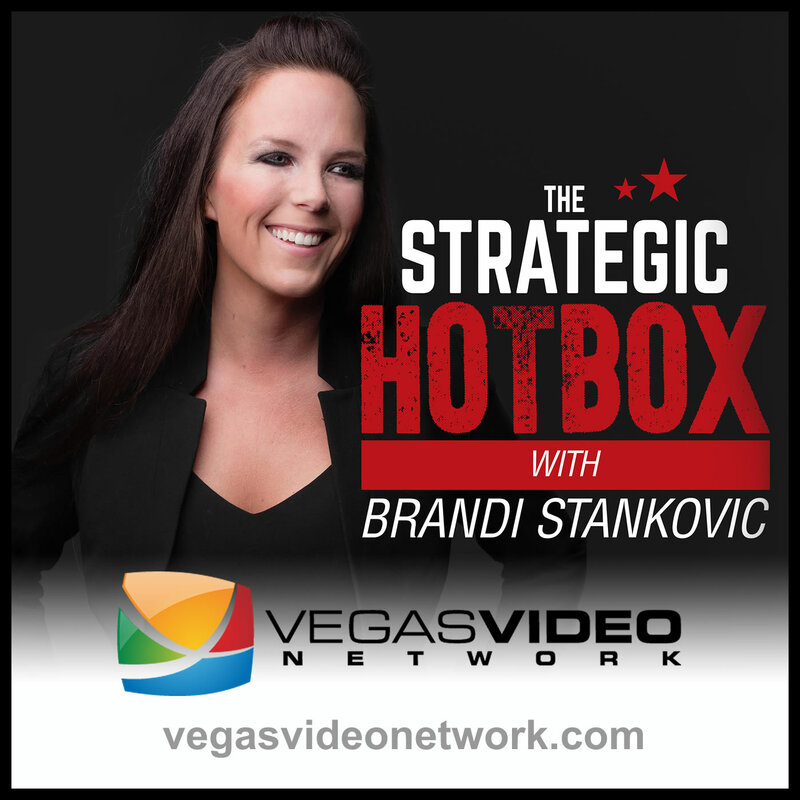 Dr. Brandi and guest, Michael Veltri, author, keynote speaker and decorated veteran, discuss the decision-making traps that create the successfully miserable and how to conquer burnout for any leader. Developing young leaders and advocating women as strong leaders continues to be at the forefront of organizations and business. Do leaders across the globe encounter the same issues? Dr. Brandi and guest, Elenora Zgonjanin, CEO of FULM Savings House from Macedonia, discuss how leaders internationally face similar roadblocks and how her advocacy has created a momentum of positivity in her home country. Most leaders strive to be successful, but what does that mean? How do you know when success has been achieved? And can it truly be defined? Dr. Brandi and guest, Kelly Hellickson, an experienced National Sales Director and Marketing Executive, discuss how leaders must recognize that success is not static but rather an evolutionary process that must constantly be redefined.